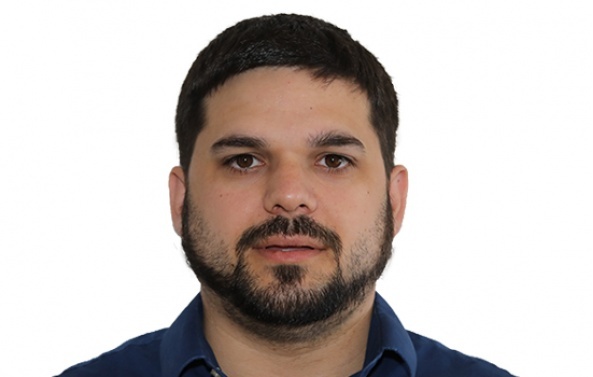 Pricing Analyst, Stephen Berrey talks about building client relationships and how his favourite place in the world is sitting behind his drum kit. 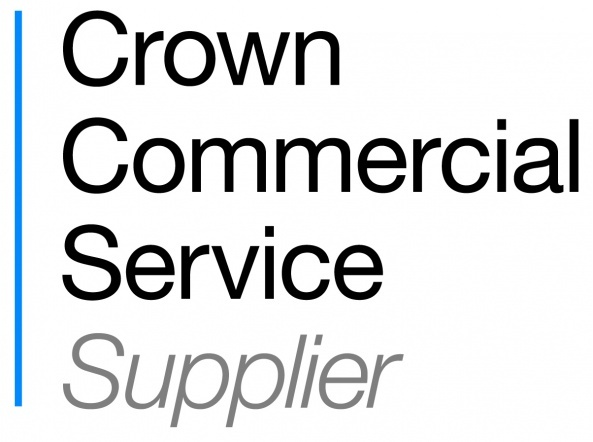 Apollo has been included in the Crown Commercial Service's three-year framework agreement for Energy Management. 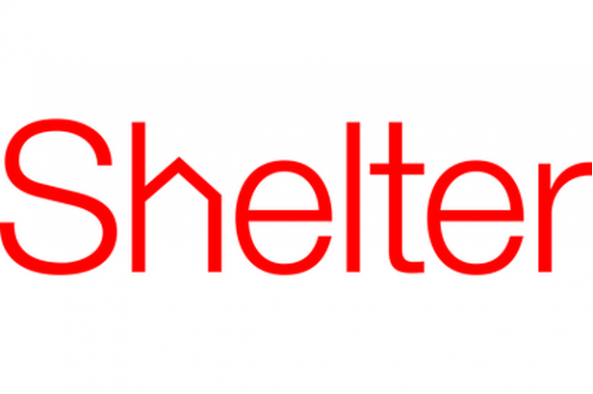 Apollo Energy will be rubbing shoulders with Manchester City legends in a charity football match to raise money for homelessness charity, Shelter. 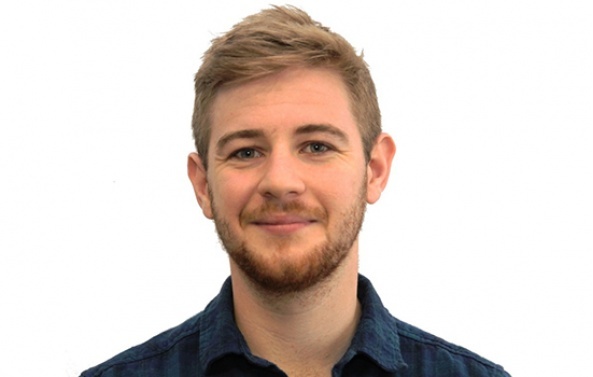 Ben Crawley - Data & Pricing Analyst talks customer service, digital and Jaffa Cakes for our latest In the Pipeline feature. 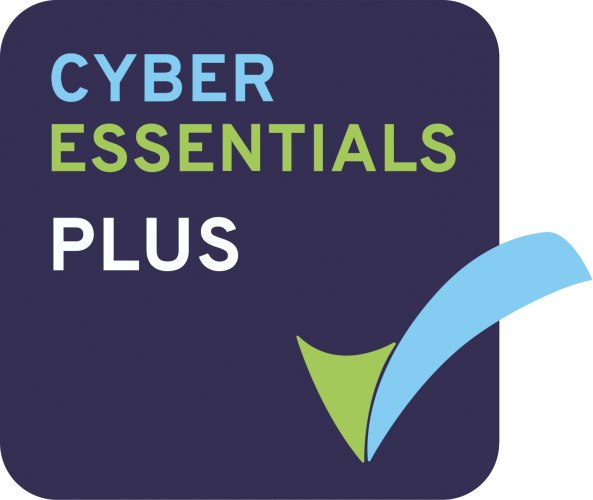 To reassure our customers, Apollo Energy has acquired Cyber Essentials Certification, a government backed scheme which will protect our systems from cyber-attacks.